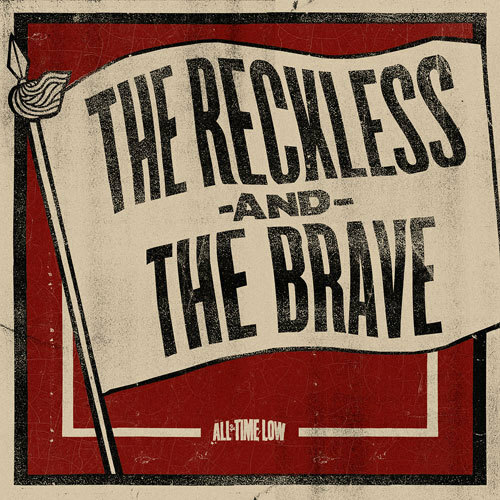 All Time Low mysteriously announced that something new titled The Reckless and The Brave, will be released June 1st. We can only guess that it will be a new title track single off of their new record that they have recently finished. A countdown has started on their website.